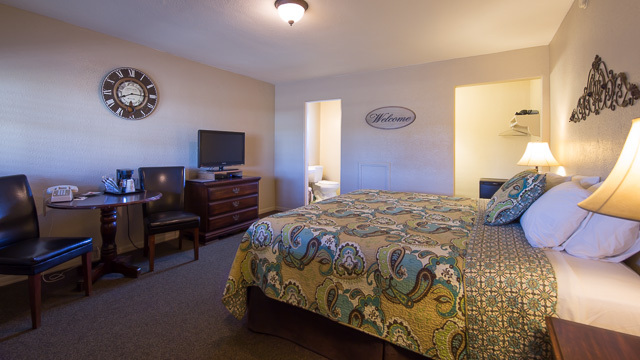 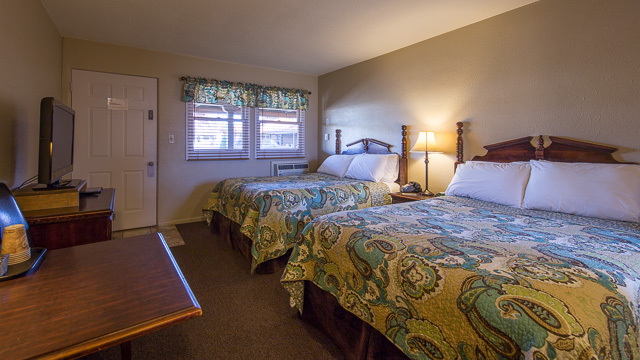 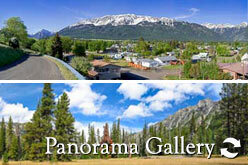 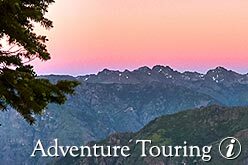 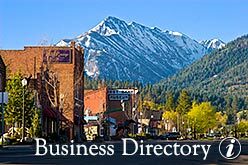 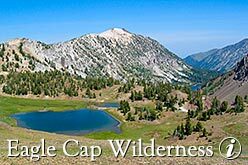 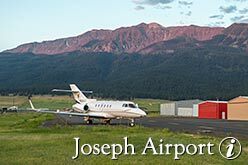 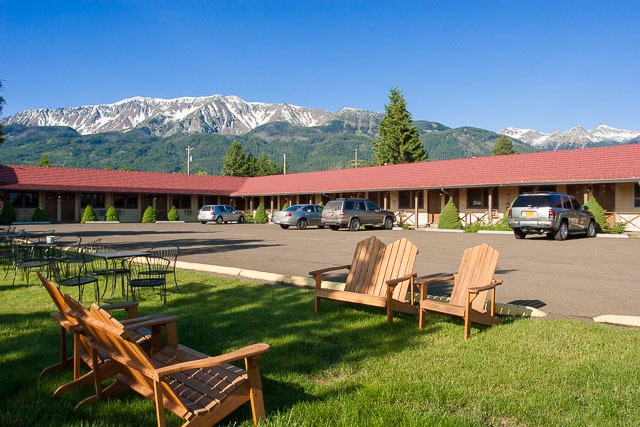 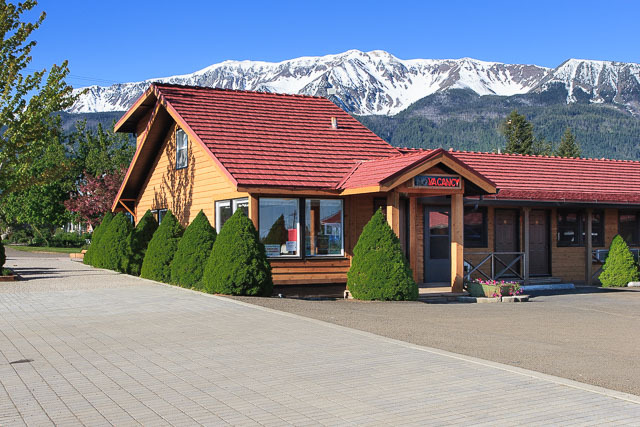 We offer a 16 unit motel with a beautiful view of the Wallowa Mountains. 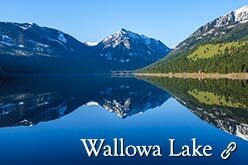 just a little over a mile from Wallowa Lake. 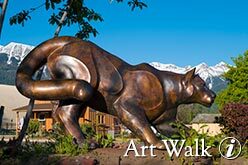 An easy walk to all the shops, galleries and restaurants, as well as the beautiful Bronze Art Walk along Joseph's Main Street.